Angely lives with her parents and brother in a small, tin roof house that they rent. Her father has a job with the police department and her mother works in a fast-food restaurant, but they struggle to make ends meet. 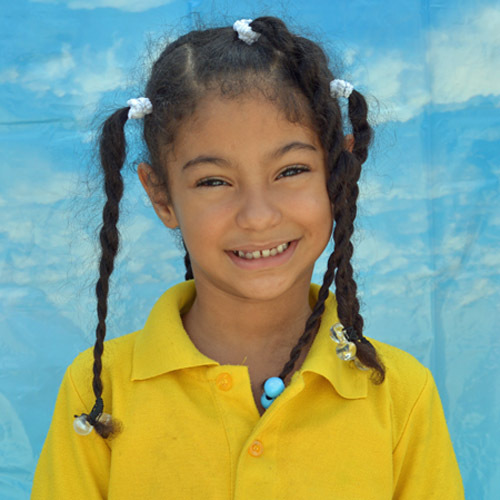 At the Kids Alive school, Angely is kind, attentive, and takes great care with her academics. And most importantly, she is learning more about the love of Jesus every day.